The Smith/Ferguson farm family has deep roots in the local community and has a strong passion for the environment, agriculture and rural lifestyle. 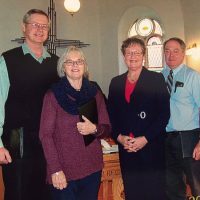 They have been 4-H members and leaders and have hosted countless events on their farm – 4-H meetings, Holstein Club tours, Twilight Meetings, Threshing Evenings, the list goes on! They are environmental stewards, using no till practices and have a water collection and purification system in their new robotic dairy barn. Between them they crop over 500 acres of land. All members of this family are extremely involved in the community volunteering with numerous agricultural societies, Junior Farmers, Farm Connections, Durham Region Dairy Producers, 4-H, Music festivals, curling clubs, Sunderland Lions Club, Greenbank United Church, Region of Durham Plowmen Association and more. 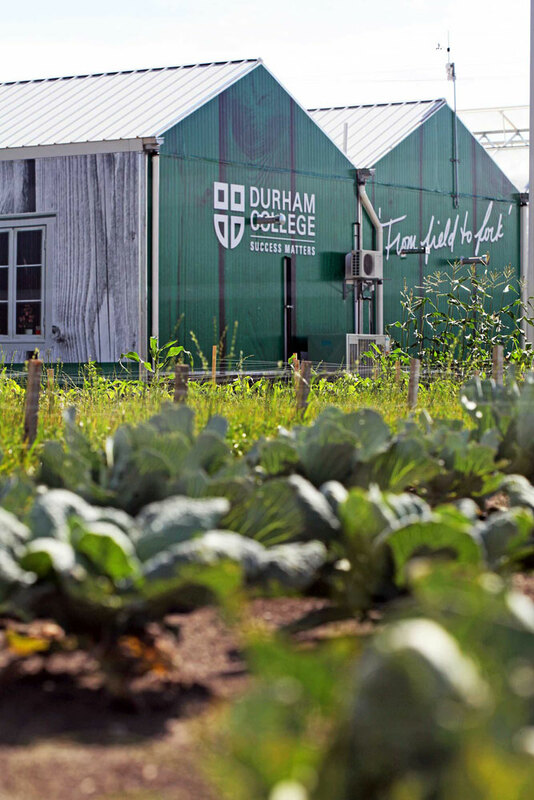 Durham College has raised the profile of Durham Region’s agriculture and food industry throughout the province. They support community initiatives, agriculture research projects and offer leading edge technology to industry. They have dedicated 25 acres of land for agricultural research purposes and have applied for an agricultural research chair position. At the Whitby Campus, the Centre for Food houses 950 students and has a full-service green-certified teaching restaurant – Bistro 67. They also have three public viewing kitchens, two greenhouses, vegetable plots, tender fruits and a 400 tree apple orchard. This Field to Table concept enables students to select their area of focus, be it primary production, food processing or food service. Their Food and Faming program is recognized by Trent University and Sir Sanford Fleming College, enabling graduates to transfer to further studies there. The main campus in Oshawa features a state of the art robotics lab as well as a climatic wind tunnel, both having the potential for significant impact for agriculture applied research and development. The college hosts numerous industry and public groups to tour the Field to Table facilities at Whitby – including their annual Harvest Dinner. They have taken a vision and turned it into a reality. With their foresight they continue to find ways to bond agriculture with their research, culinary and education programs. Andrew Frew is a person who exemplifies a level of commitment to his industry and to modern agriculture that can serve as a role model for others. He is an outstanding farmer but should be viewed also as an outstanding leader. He provides an exceptional example to others in the industry showing how to adapt for success and sustainability in a dramatically changing and challenging environment. 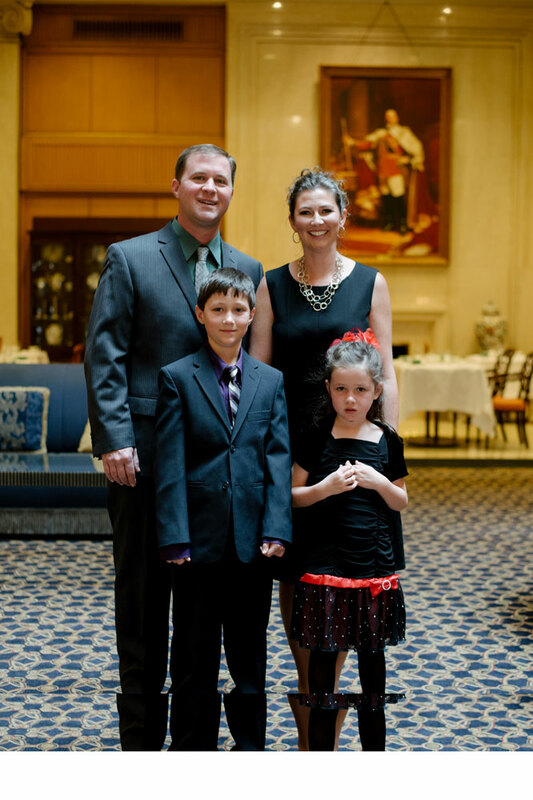 Andrew has been farming in Durham Region since his graduation from the University of Guelph in 1998. 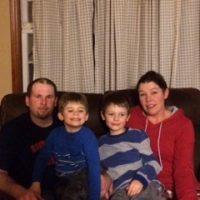 He is a volunteer with Durham Region Federation of Agriculture, Farm Connections, Blackstock Fair, 4-H, Durham Region Pork Producers and is an agricultural ambassador for Ontario Pork on their Speak Up Team. He has spent many hours away from home on a provincial livestock committee to work on improvement to the Risk Management Program because of his strong belief in the Pork Industry and the family farm. A number of years ago he realized that local fairs and urban visitors needed to hear the farm story, and was instrumental in arranging for the Durham Region Why Farming Matters Trailer to be developed. Today the Frew family has over 4000 hogs and 3000 acres in crops including corn, soybeans and azuki beans. In 2015 Andrew and his wife Tara helped their children start a vegetable stand at the end of their driveway. Many detailed conversations were had with their young son to determine what price he should be selling the corn for in order to make a profit. 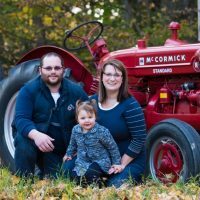 Andrew is a full time farmer, a volunteer, a husband and a father, and anyone who meets him agree that he is a thoughtful and outstanding member of the agriculture community in Durham Region.